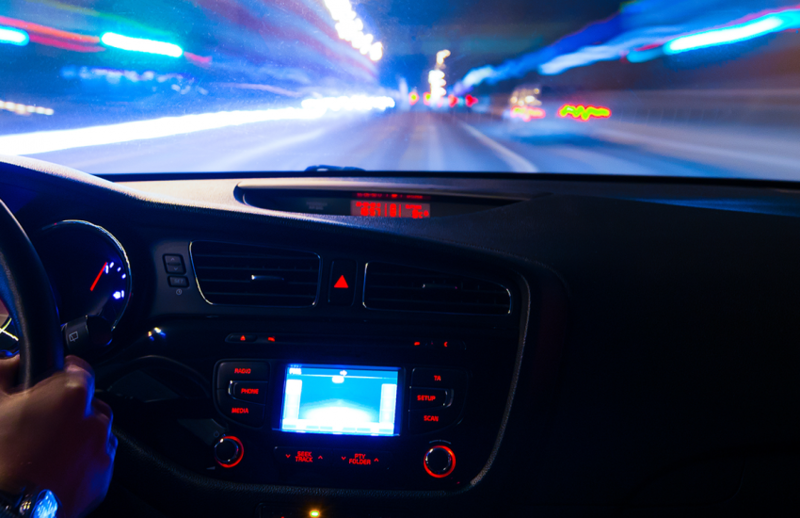 We may be able to save your driving licence and are happy to give initial advice without obligation or more detailed legal opinion or represent you at any trial or in connection with any court hearing across Northampton. 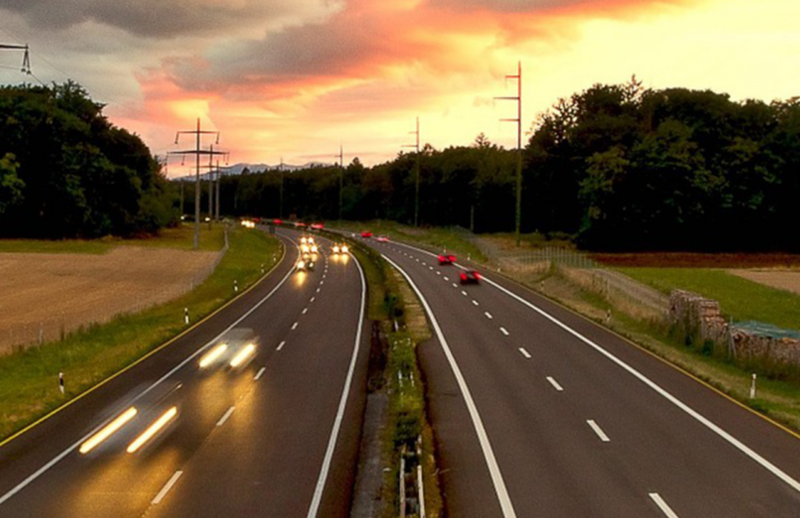 We are experienced and specialise in Road Transport and Road Traffic Law with a dedicated department and advocates able to provide advice on all driving offences. We can assist in connection with a range of matters including drink-driving, failing to provide a specimen, failing to provide information as to a driver (Section 172 Road Traffic Act), driving whilst disqualified, careless driving and/or dangerous driving, tachograph and drivers’ hours offences, driving using a mobile phone, no insurance etc. 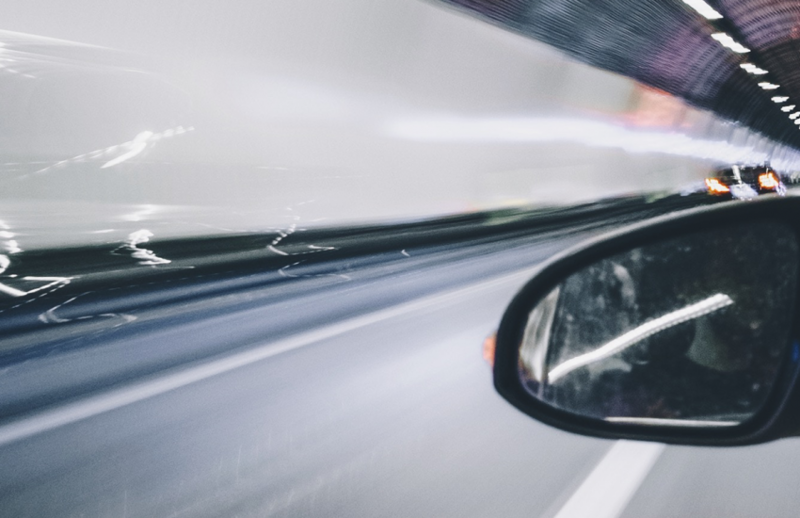 We understand that keeping your driving licence is important to you and we can assist in connection with a ‘special reasons’ or argument, putting forward exceptional hardship where appropriate in order to avoid a driving ban under the totting up provisions. 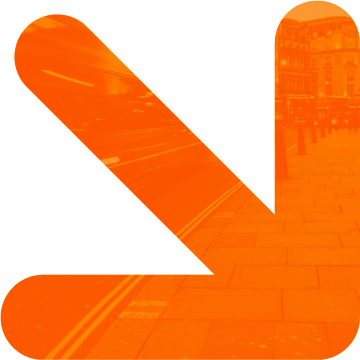 As a result of our representation, you may be found not guilty at a trial and we may also be able to recover a proportion of your legal costs from Central Government Funds so that your fees are substantially reduced. 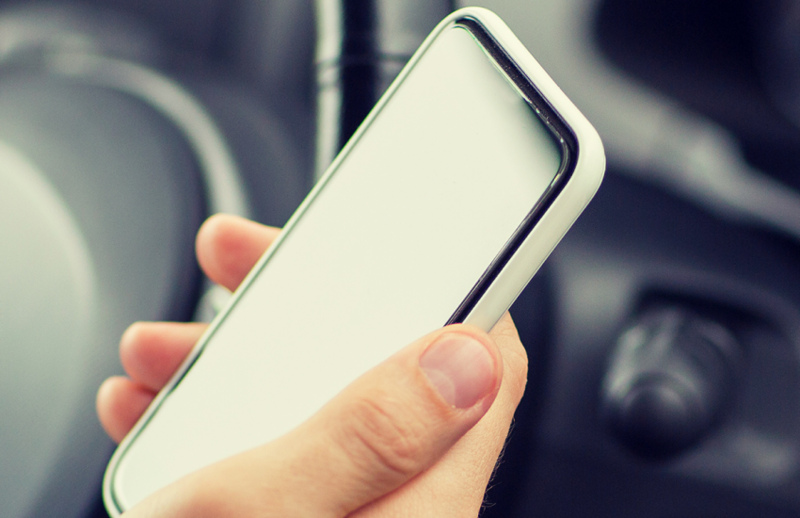 If you need to obtain legal help in connection with any motoring issues and need a driving offence solicitors in Northampton, contact us now on 0800 046 3066.